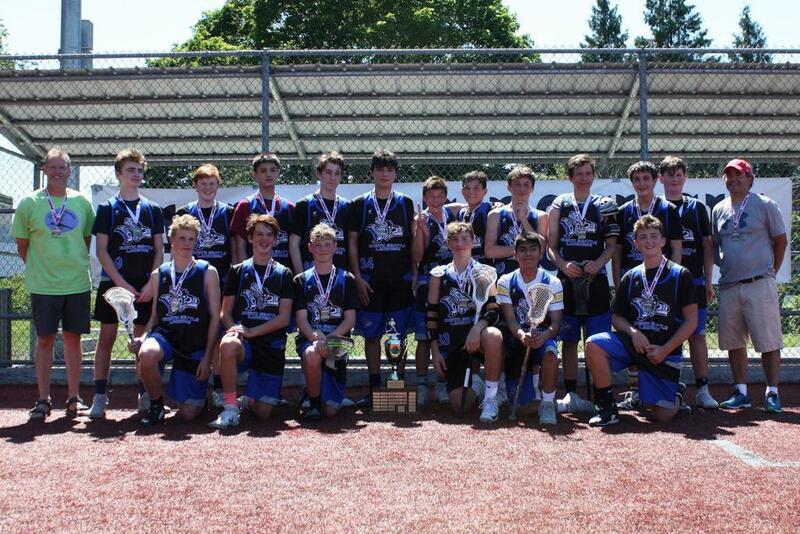 Welcome to North Seattle Lacrosse (NSLAX)! We offer recreational spring lacrosse programs for boys in grades three through eight. For answers to frequently asked questions about our programs, please click "About" on the menu above. If you have additional questions, please feel free to contact us at nslaxpresident@gmail.com. Registration for new players for the 2020 season will open at 8:00 a.m. on Sunday, December 1st, 2019. If you're interested in being added to our mailing list for registration information, please email us at nslaxpresident@gmail.com. Go cheer at a game! Our mission is to teach the fundamentals of lacrosse, team play and sportsmanship. We encourage learning in a supportive environment where individual effort is affirmed and mistakes are recognized as the foundation of mastery. We believe that winning is important, but consider the opportunity to teach life lessons and for everyone to play higher priorities. We teach players to "Honor the Game" by respecting the rules, opponents, officials, teammates and themselves. We expect players to make lacrosse a priority and give their full effort in both practices and games. 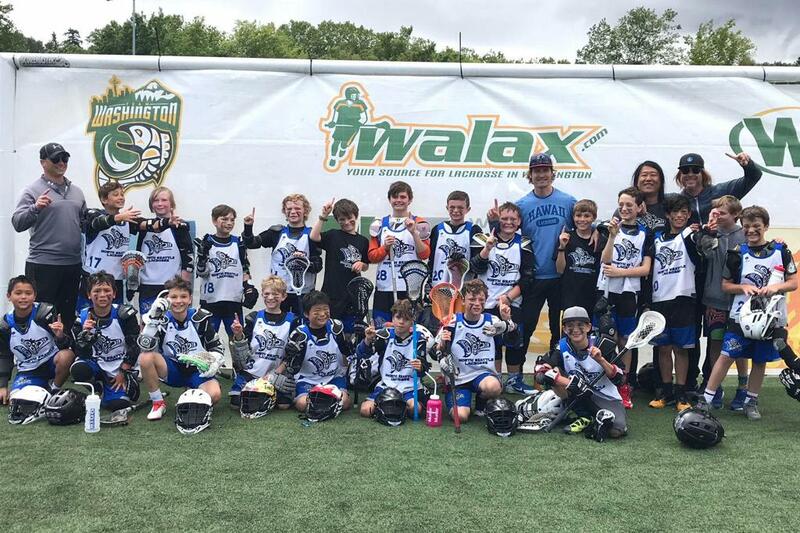 While not always reflected on the scoreboard, our teams win when they put forth a winning effort and demonstrate improved lacrosse skills, better team play and good sportsmanship.